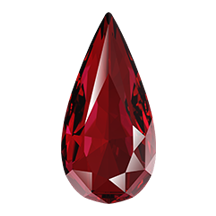 The 4322 Swarovski Teardrop Fancy Stone is a traditional and simple teardrop shape with modern faceting. It is a more elegant pear shape than some of Swarovski?s other pear fancy stones. It has straighter sides and a less curvy outer shape. This elongated teardrop is perfect for many industries including nail art and jewelry. Create delicate or opulent designs with this shape. The Teardrop Fancy Stone can be glued into adapted cavities, sewn on when placed into sew-on settings, or soldered when in settings. Settings are available with a variety of plating options and hole or no hole configurations. To order Swarovski 4322/S (closed for soldering or open for sew on) click here. 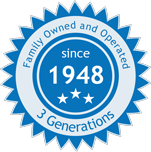 For more information on how to apply Swarovski 4322 Fancy Stones using the 4322/S Setting for soldering, please review the Soldering, Plating & Stone Setting Section of the Swarovski Application. 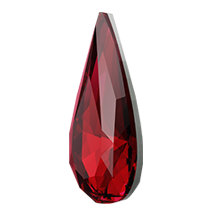 Swarovski 4322 Teardrop Fancy Stones are made of "Advanced Crystal" and are lead free and compliant with international standards.